Very few relationships are conflict free. For many couples, your first instinct is to work through problems alone, but it can be incredibly useful to seek outside help with no preconceived notions of who you are as a couple. Our counselors will support unmarried, premarital, and married couples with counseling and talk therapy to improve communications and negotiate/resolve conflicts where possible. 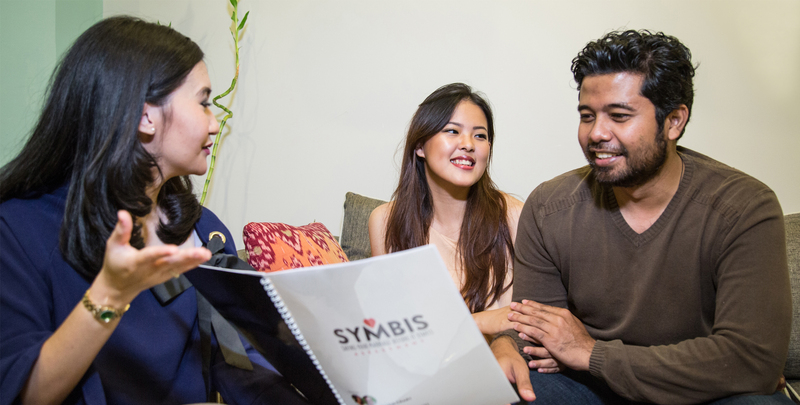 We also offer marriage preparation through SYMBIS, a trusted assessment tool to help couples prepare for marriage. Only certified SYMBIS counselors can facilitate the process. We will send you a SYMBIS online assessment that will be taken by the prospective bride and groom. Our counselors can use the summary report from SYMBIS to facilitate discussion with the couple. Several SYMBIS face-to-face sessions are often needed to clarify goals, personalities, expectations, relational well-being, and many more matters that premarital couples need to agree on before entering married life. Strengthen your love and relationship, and start living your happily ever after today.